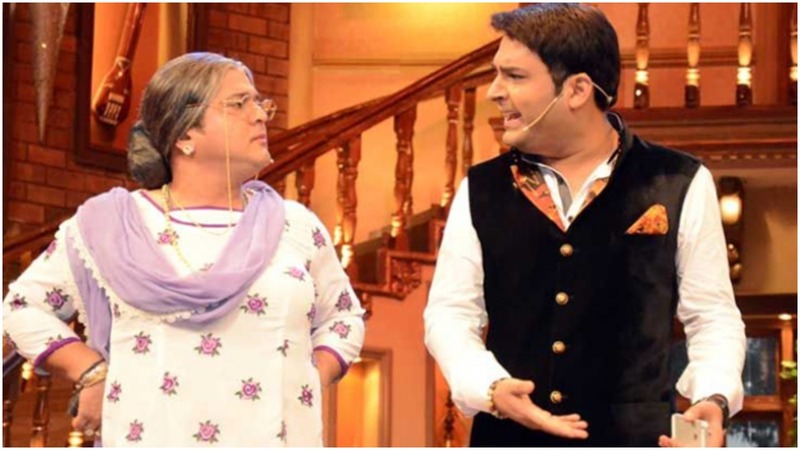 Ali Asgar Revealed The Real Reason Why He Left The Kapil Sharma Show! The Kapil Sharma Show is struggling for the TRPs and the channel is trying its best to increase the viewership. Bharti Singh is also set to quit the show. In an interview with TOI, he revealed the main reason why he left The Kapil Sharma Show. He said,"I was not happy with the way my character shaped up. It had no definition.”He further added,"Maine koi kasam nahi khayi uske saath kaam nahi karne ki. He was the captain of the ship where I used to work. That project did not work out, that’s it.”We can't wait to see him again as Dadi on the show! My wife is a nymphomaniac!